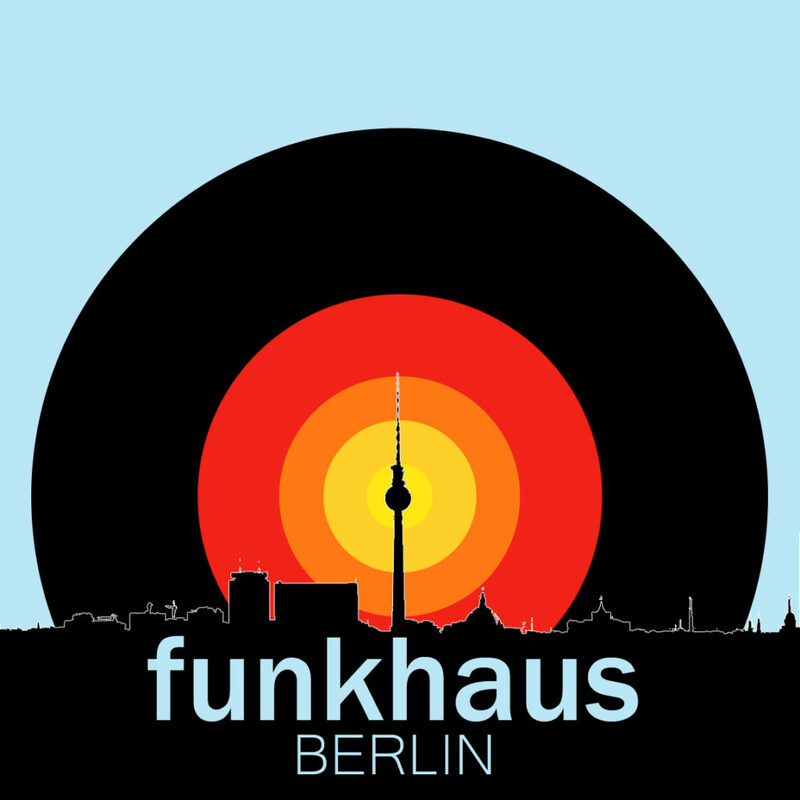 In this episode of Funkhaus Berlin (consistently the highest rated political talk program in the history of the spoken word), Eric and Ben are joined by friend of the show Jacob Dickey (of Jacob and David’s Bracketiatry Bracketacular)for a long discussion of the problems of the American prison system, and how it’s still a bad system even when scumbags like Martin Shkreli are put there. Additional discussions: Is Trump a fascist? What books did we read in high school? and Arguing with reactionaries: fun or frustrating?